The City of Tallahassee is announcing its next community forum event. City leadership is encouraging all those interested to register for food and conversation at the fourth Longest Table gathering. The City of Tallahassee is ready to help with Hurricane Florence recovery. 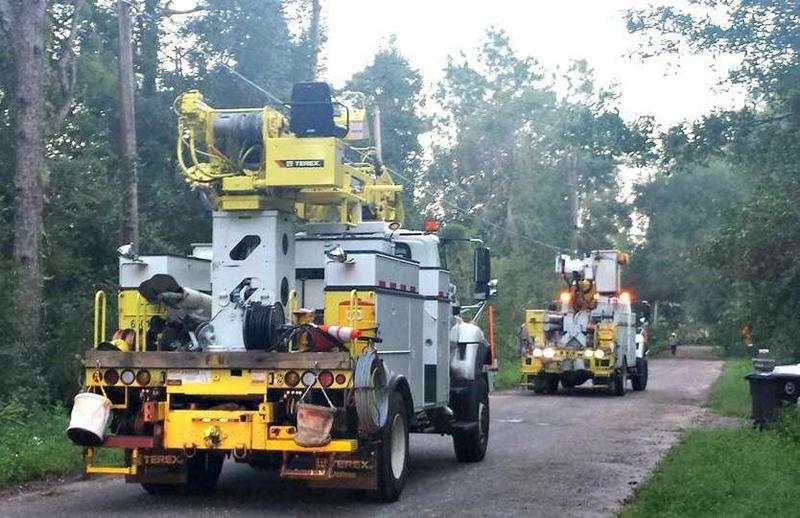 Tallahassee electric crews are heading to Myrtle Beach, South Carolina this weekend. 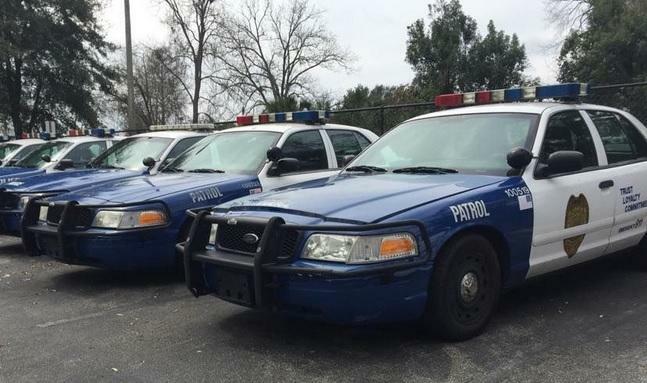 The union representing law enforcement officers in the Florida Panhandle say they’re going to fight the recent firing of a Tallahassee Police officer. 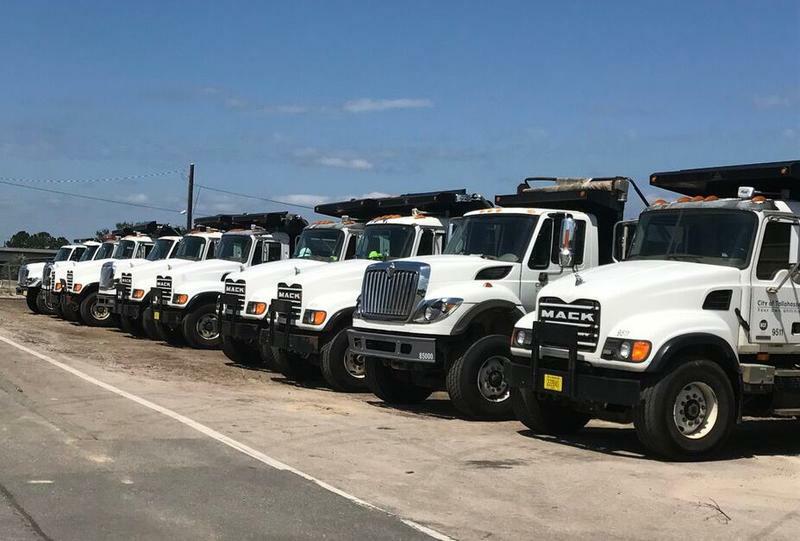 City of Tallahassee crews are bringing equipment and supplies to help the Eastpoint community following the fire that burned more than 950 acres last month. 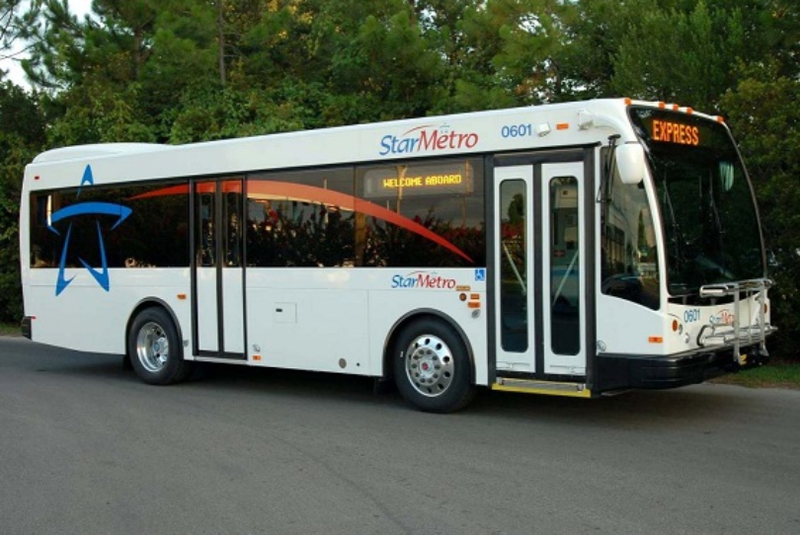 StarMetro is offering free bus rides Thursday in honor of “Dump the Pump” day. The 13th annual national campaign encourages the use of public transportation instead of a car. Tallahassee City Spokeswoman Lavonia Jones says there are so many benefits. 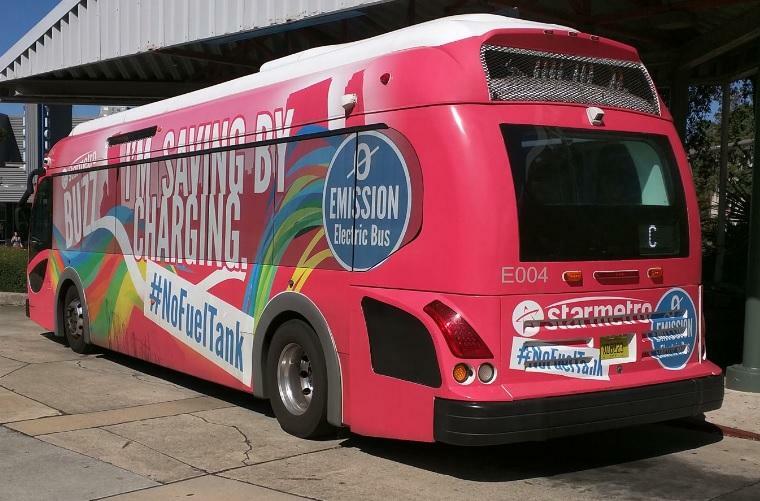 Tallahassee’s bus system will offer free bus rides on all of its routes this Saturday. In honor of the 62nd anniversary of the Tallahassee Bus Boycott, StarMetro’s free-fare day is a part of a series of local commemoration events held through May 26th. Single-family home prices are climbing upward with demand, according to the City of Tallahassee. 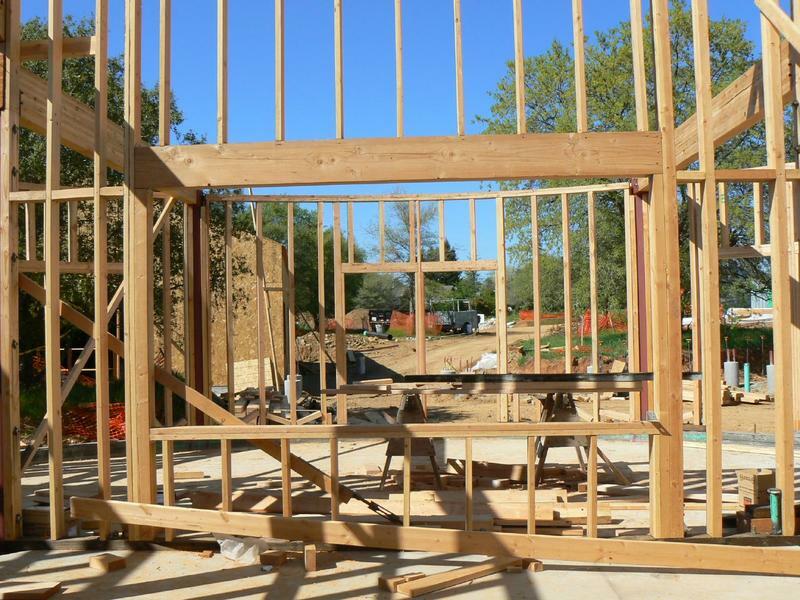 An update from the City’s Office of Economic Vitality says single-family home construction permits are at their highest number since 2007. Housing for working class people is part of a planned Tallahassee development. 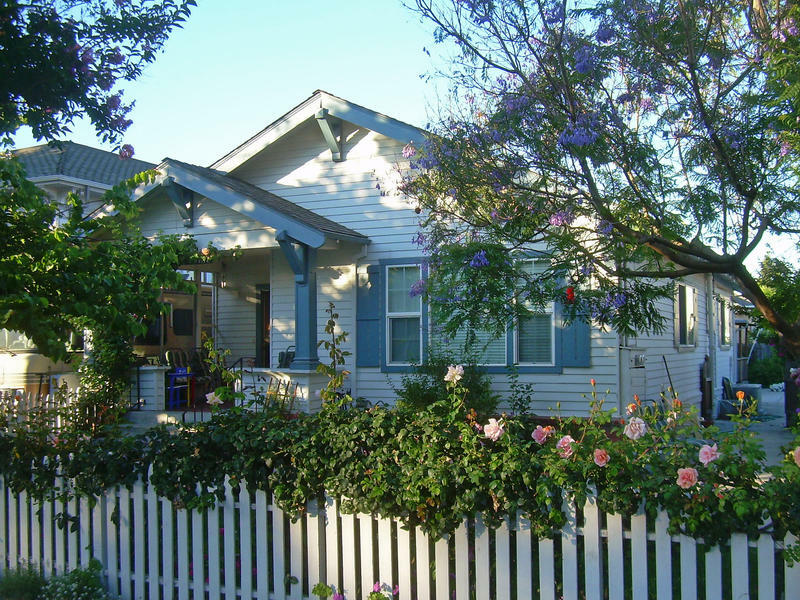 While officials passed an ordinance to support housing aimed at working class residents years ago, this is the first time it is being put to use. 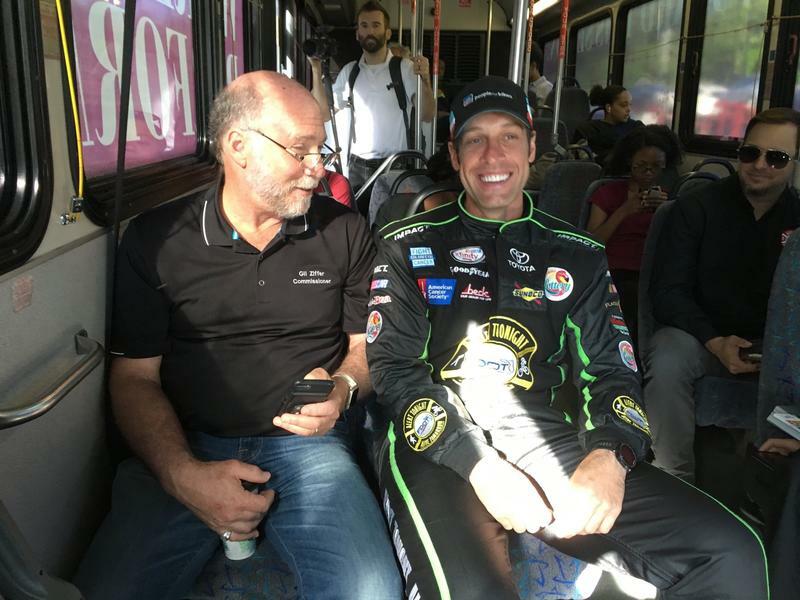 The City of Tallahassee is encouraging residents to ditch their cars and take public transportation for a spin as part of Florida’s Active Transportation Week. After 14 years, the infrared cameras mounted on Leon County sheriff helicopters are in need of replacement. Lieutenant Lee Majors is the LCSO aviation section commander. He says just like officers patrol in their cars, law enforcement takes to the sky on a regular basis to keep area residents safe. And he says the cameras help them do that at night. The City of Tallahassee is preparing to search for a new city manager after accepting the negotiated resignation of Rick Fernandez Wednesday. Regan McCarthy reports Fernandez has been plagued by various ethics allegations including accepting football ticket and getting a discount on the catering at his daughter’s wedding. 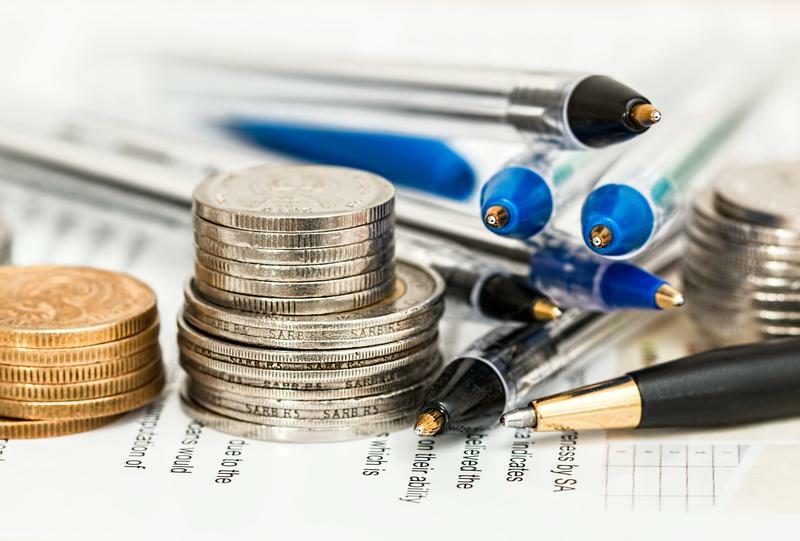 While some Florida utility companies have raised concerns about higher than expected fuel prices, Tallahassee Utilities officials say they’re not seeing any cost increases on the horizon. Reese Goad is Tallahassee’s Deputy City Manager. 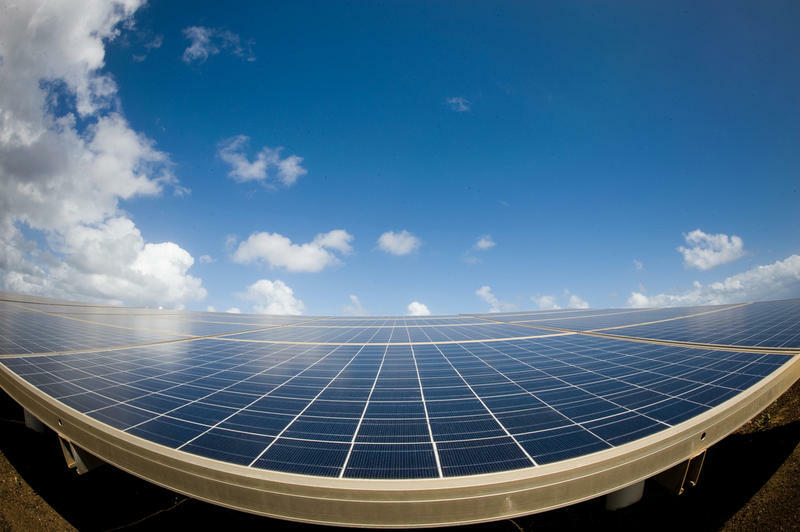 He says a diversified energy portfolio is one thing that helps keep local costs steady and he says the addition of two-planned solar farms will build on that. Tallahassee Commissioners are scheduled to meet Wednesday for a workshop on the city budget. The meeting comes after state lawmakers passed a plan that could have a significant impact on their bottom line. 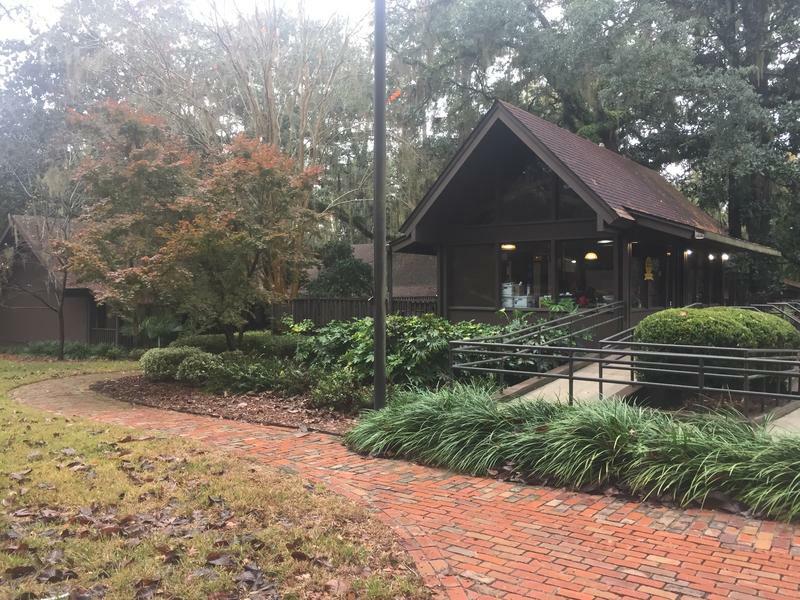 The City of Tallahassee is beginning to negotiate the sale of the Firestone Building and Bloxham Annex to the North American Properties company. The properties are located at the corner of Gaines and Gadsden Streets, just east of Cascades Park. 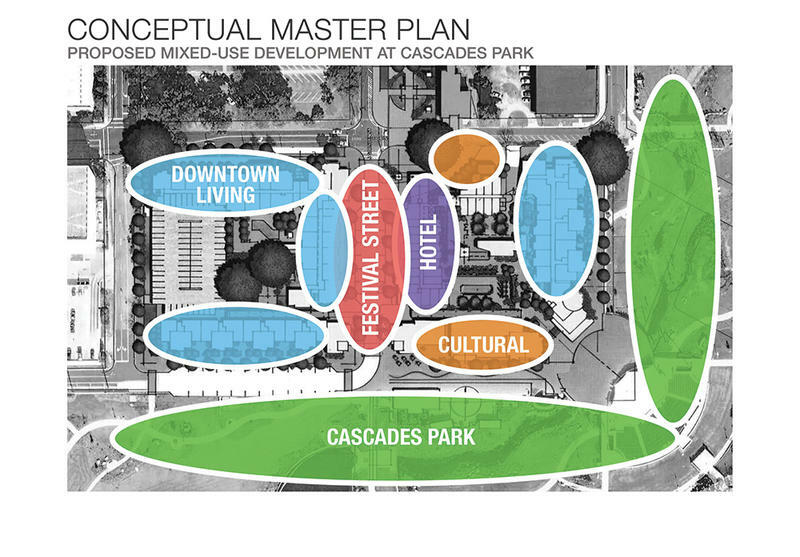 NAP hopes to replace the abandoned state offices with a mixed-use community, complete with residential housing, and space for retail, dining and entertainment venues. 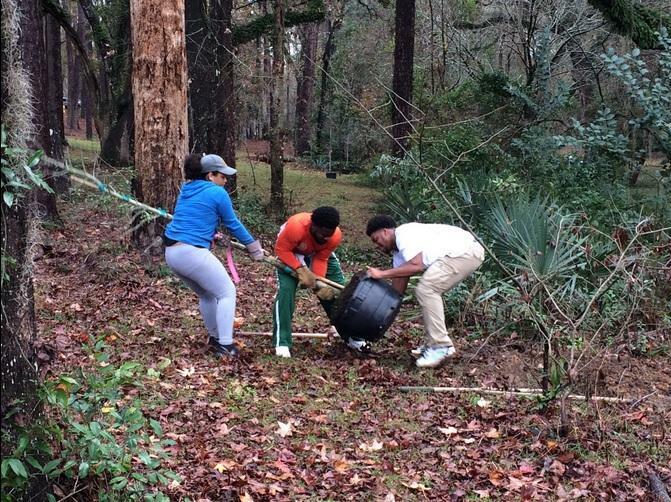 Despite this weekend’s severe weather, more than 130 newly planted trees stayed safe at Lafayette Park. The Consolidated Dispatch Agency is agreeing to pay $950,000 to the estate of a slain sheriff’s officer. The family of Deputy Chris Smith sued the CDA and local governments after he was ambushed and killed in the line of duty in 2014. The City of Tallahassee is considering rezoning a part of the Myers Park neighborhood to allow for new housing. But some residents are worried how the plan could affect the historic district. A fifty year old case into the unsolved murder of a Tallahassee family is garnering new interest, thanks to a team of documentary filmmakers. On October 22, 1966 three members of the Sims family were murdered in their home on Muriel Court in Tallahassee. Local historians say the case changed the city: guns sold out of pawn shops, and residents began locking their doors. 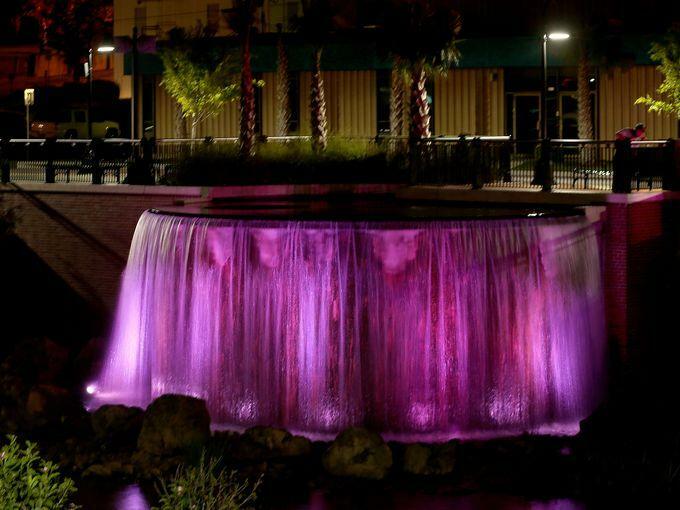 October is Breast Cancer Awareness Month, and Tallahassee is going pink. 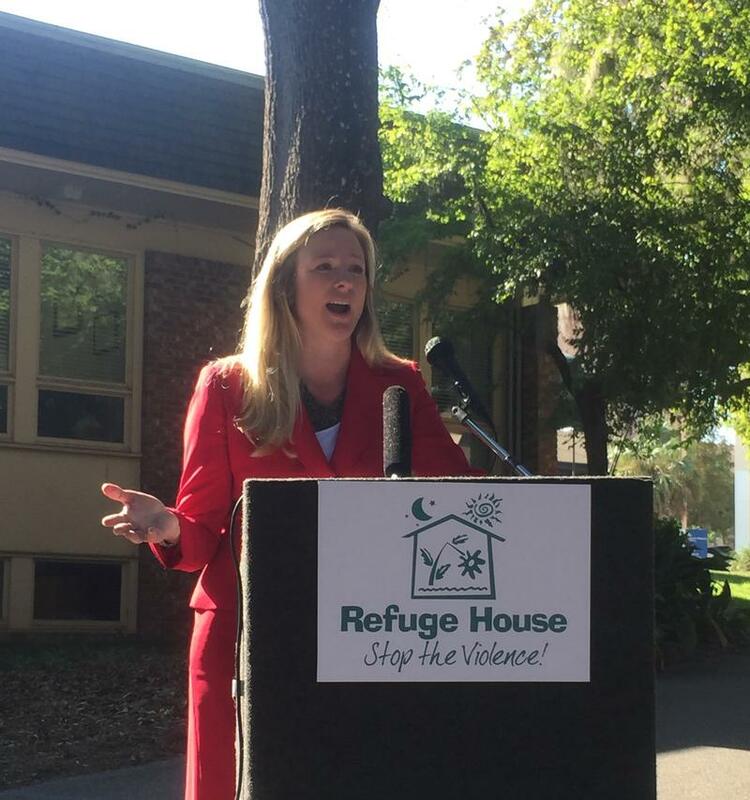 A Tallahassee sexual assault support organization is taking a new approach to crisis response. 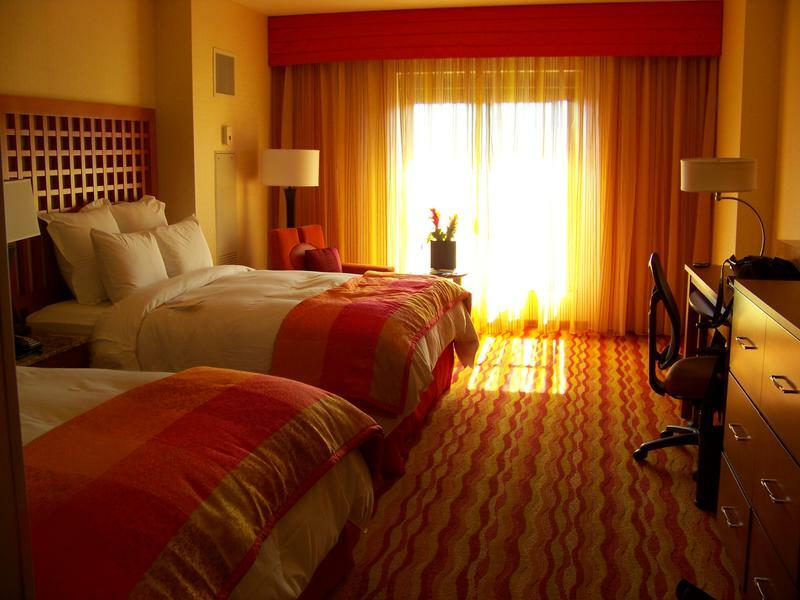 Due to storm damage and power outages, some Tallahassee residents are staying in local hotels. Even as football fans flock to the city for the first home game of the season, hotel owners say there’s plenty of room. 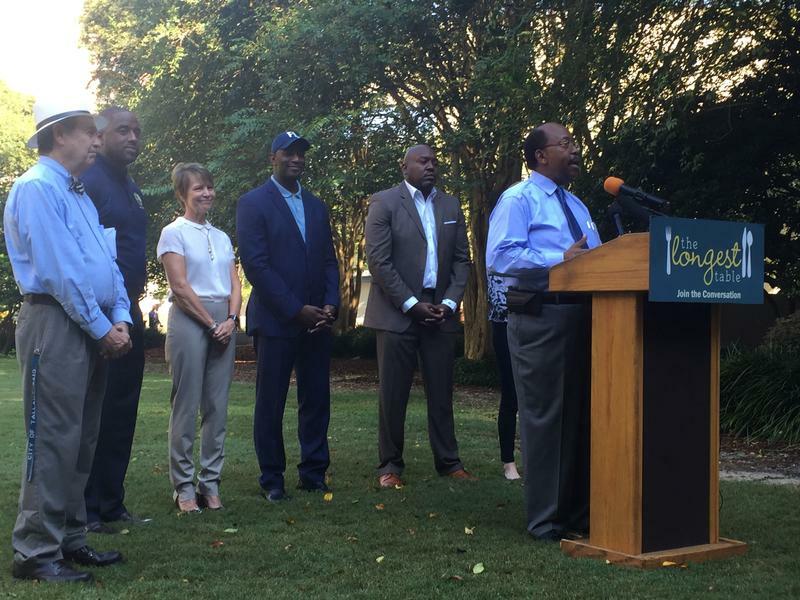 Free Wi-Fi is now available at one of Tallahassee’s popular areas. 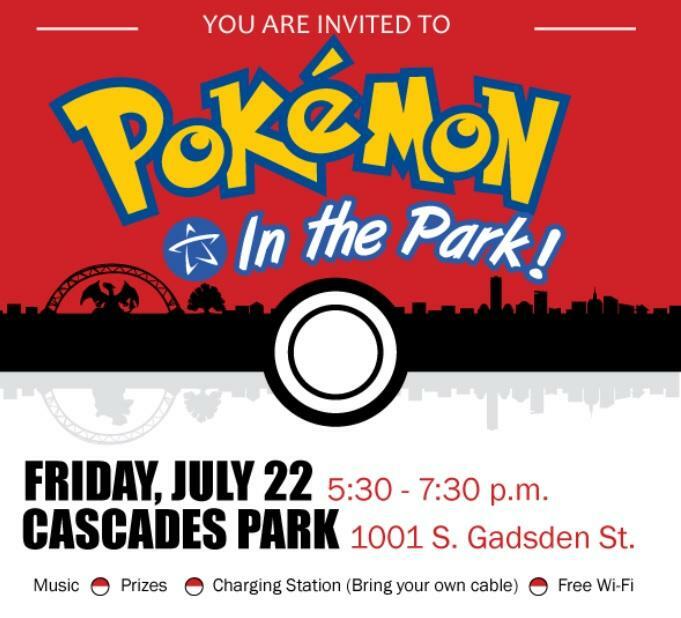 Officials are calling it the city’s first Smart Park, and they're inviting the public to an event Friday that allows them to play the popular app game Pokemon Go. 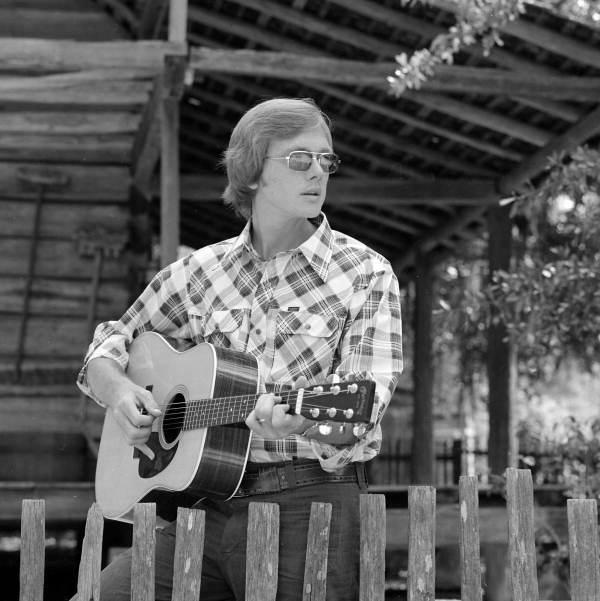 Steve Meisburg wore many hats: city commissioner, mayor, pastor, activist and musician. For Tallahassee musician Del Suggs, some of his best memories with Meisburg are performing with him on stage. 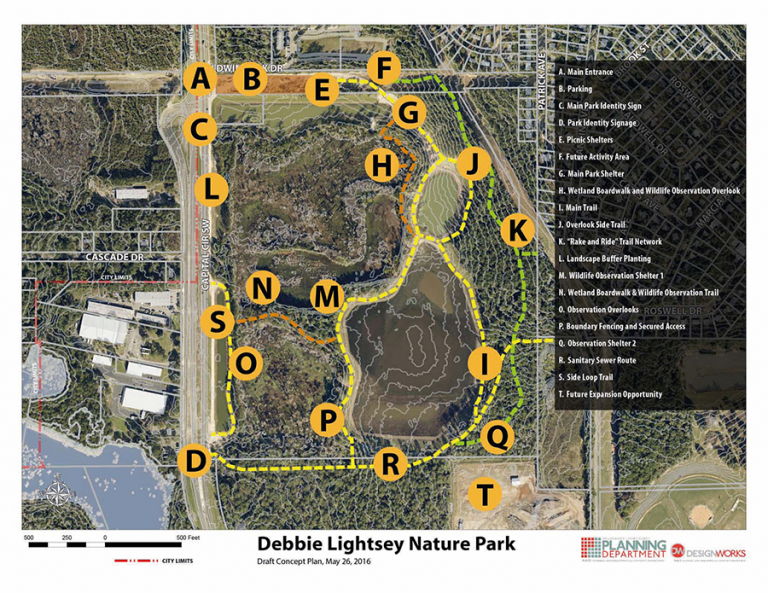 A conceptual design for the proposed Debbie Lightsey Nature Park is now under review by the Blueprint 2000 Intergovernmental Agency. 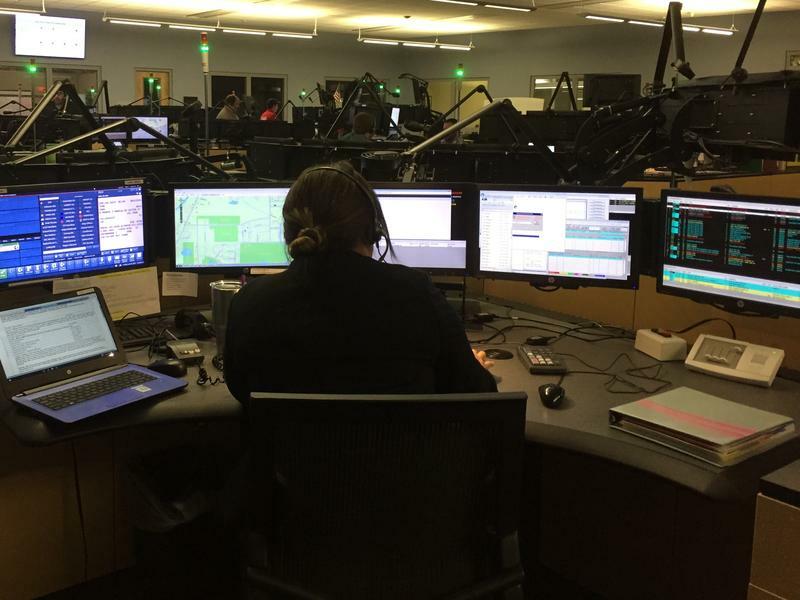 Tallahassee’s troubled 911 call center is preparing for a long-awaited software update that could keep first responders safer.